YORI (Yori Swart) is known for her warm and soulful voice and can be quite distinct in her own unique way of guitar playing. She blends pop, blues and country into a rare finger-picking style. As a daughter of a classical guitarist she was eager to learn how to braid melodie and words together. Her hunger for melodies, lyrics and alternative guitar tunings has resulted into a quirky but soulful songwriting style. Inspired by the spaciousness of Scandinavia and the warmth of the United States you can easily disappear into different worlds listening to her story’s. Op 15 februari 2019 verschijnt Live Sessions, de nieuwe EP van Yori. Live Sessions bevat een collectie tracks die allen zijn opgenomen op de plek waar de zangeres zich het meest thuis voelt; het podium. De EP wordt voorafgegaan door de single Sweet Summer Rain en wordt zondag 17 februari gepresenteerd in TivoliVredenburg. 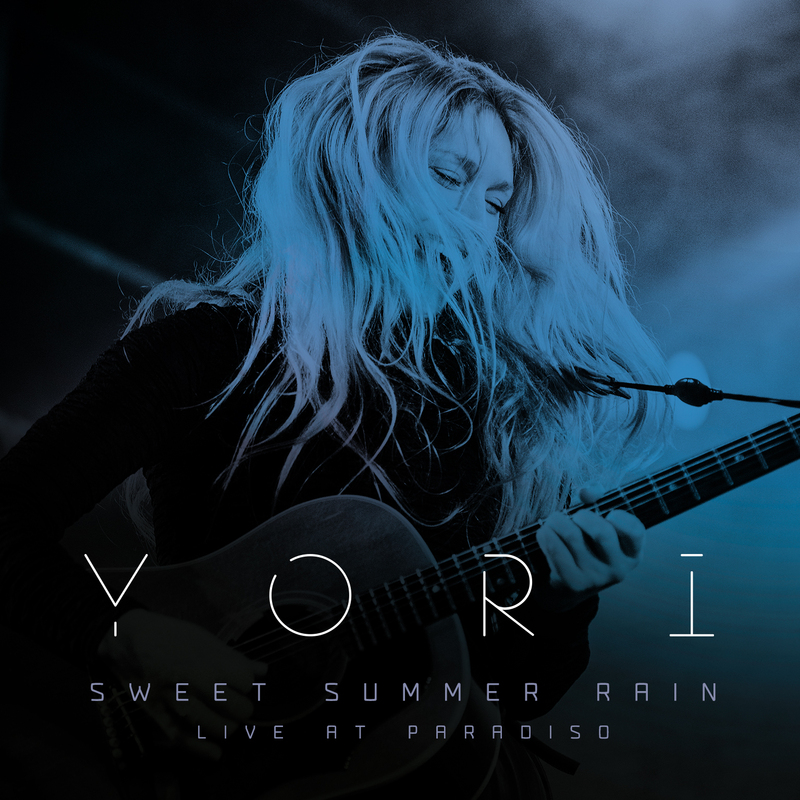 'Sweet Summer Rain - Live At Paradiso' is Yori's new single released on February first 2019. During the tour with Ilse De Lange, where she is a singer, guitarist and keyplayer in the band, Ilse always asks her to do one original in the set. She choose a new song, Sweet Summer Rain. The crowd was just amazing and she decided to release the live performance from the magical Paradiso in Amsterdam. 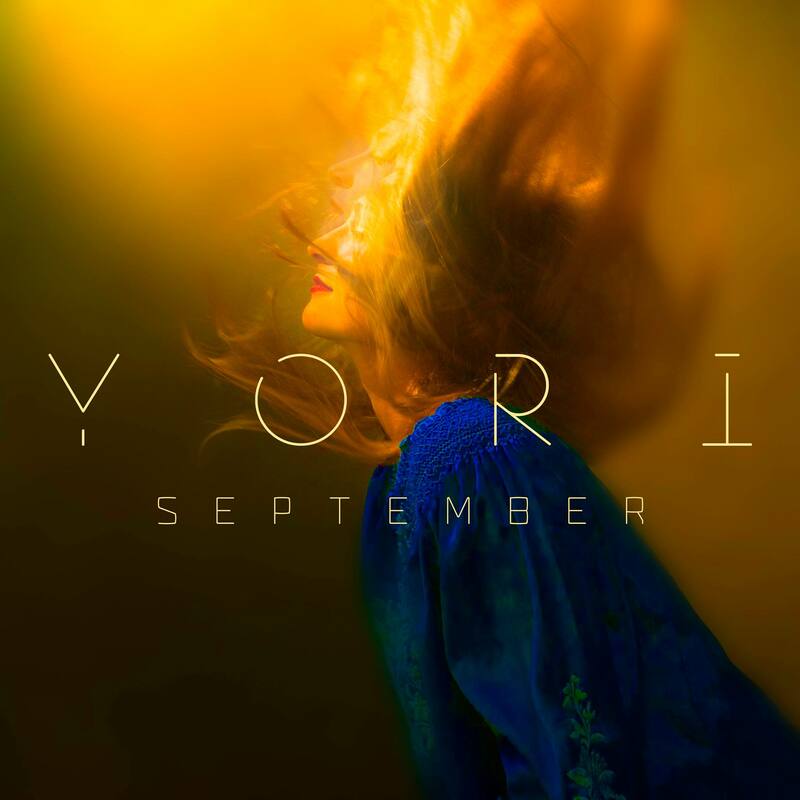 Yori just released her long-expected second studio album, titled ‘September’. Supported by producer Mark van Bruggen and working closely with the British singer-songwriter and producer Fin Greenall (Fink) the songs were recorded on several locations, one of them an old abandoned prison. "People ask me: “why did you name your album September?”. Well, to me the song September best captured the message I wanted to send out into the world; the notion of being nowhere if we’re not together. The month of September has always felt like a new start to me: the summer sun showing herself for the last time before being replaced by a cool breeze telling us that winter is coming. Every song on this album reflects upon this feeling in different ways, September being the summary of it all." ‘September’ consists of 10 popsongs of exceptionally high caliber, in which Yori plays all of the guitar parts. The songs are feisty, spirited, strong and fragile and will take you on a trip through all the seasons.